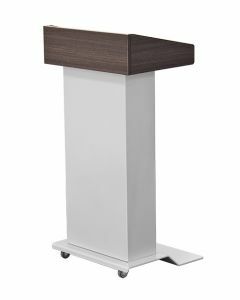 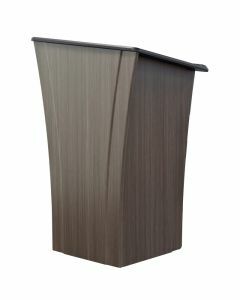 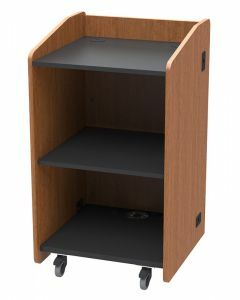 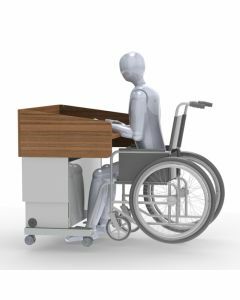 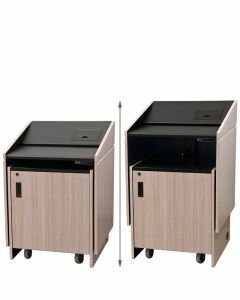 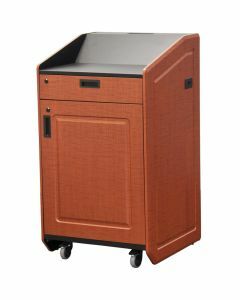 We offer a wide range of podiums and lecterns in various finishes and with many optional accessories to choose from. 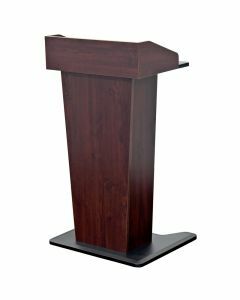 For your convenience, most of these products are shipped assembled. 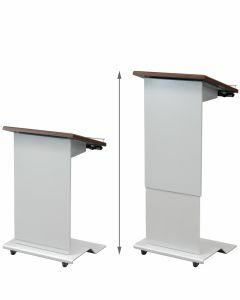 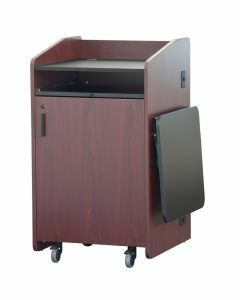 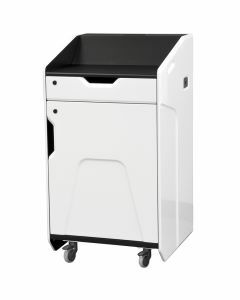 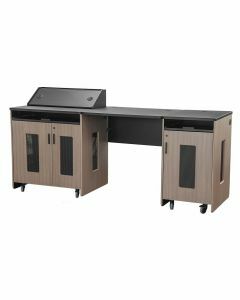 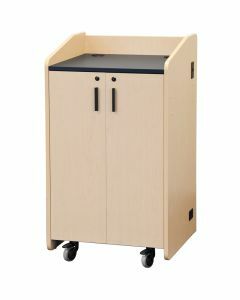 Make your lecture more appealing using the proper equipment as our special product display.